Happy Easter everyone! I hope you all had a wonderful Easter. We certainly did. I'm on a mega sugar high. Are you? I don't know about you but for me, every year at Easter, I get way more chocolate than I can eat and I end up stuffing my face so that it doesn't go to waste. This year, I decided to find a way to store it for future use, and create simple creative ways to use it all up. 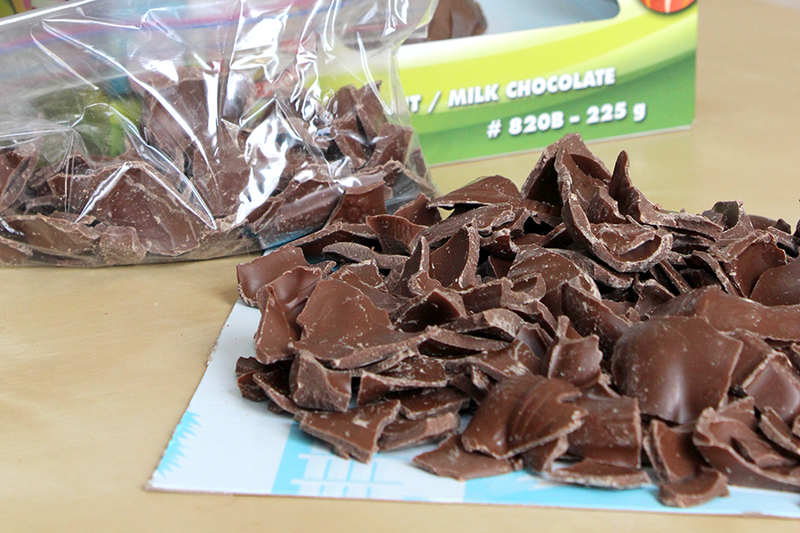 The first thing I did is smash all the chocolate into tiny pieces and put it in plastic Ziploc bags. 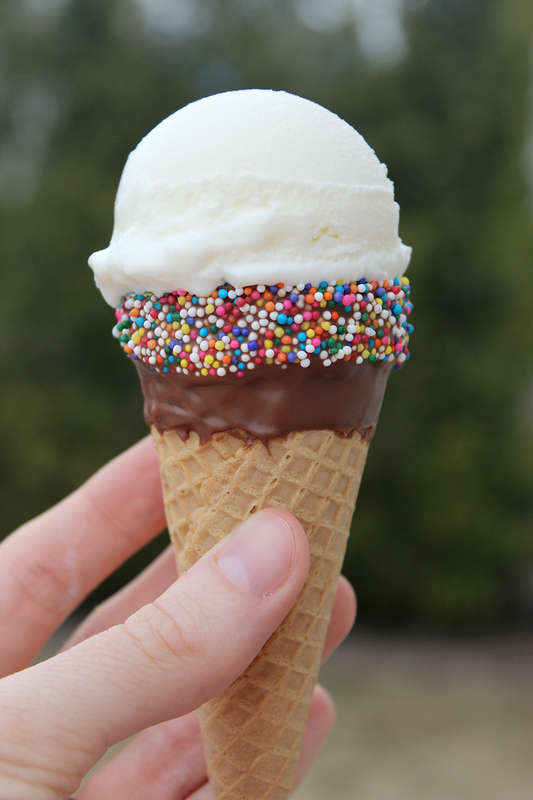 That way I can freeze it and it doesn't take too much space. Whenever I need a bit of chocolate, I can simply take a few pieces out of the bag and put it back in the freezer. Simple no? What do you do with all your Easter chocolate? This hot chocolate turned out quite rich, which is awesome for a midnight rage. 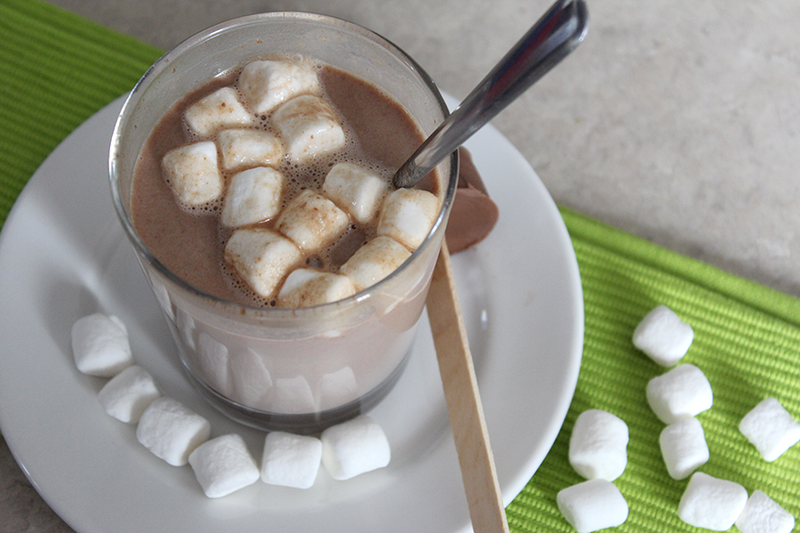 Put some chocolate pieces in a mug, add milk, microwave for about 2 minutes, stir, add marshmallows and enjoy! The marshmallows are really just for fun.